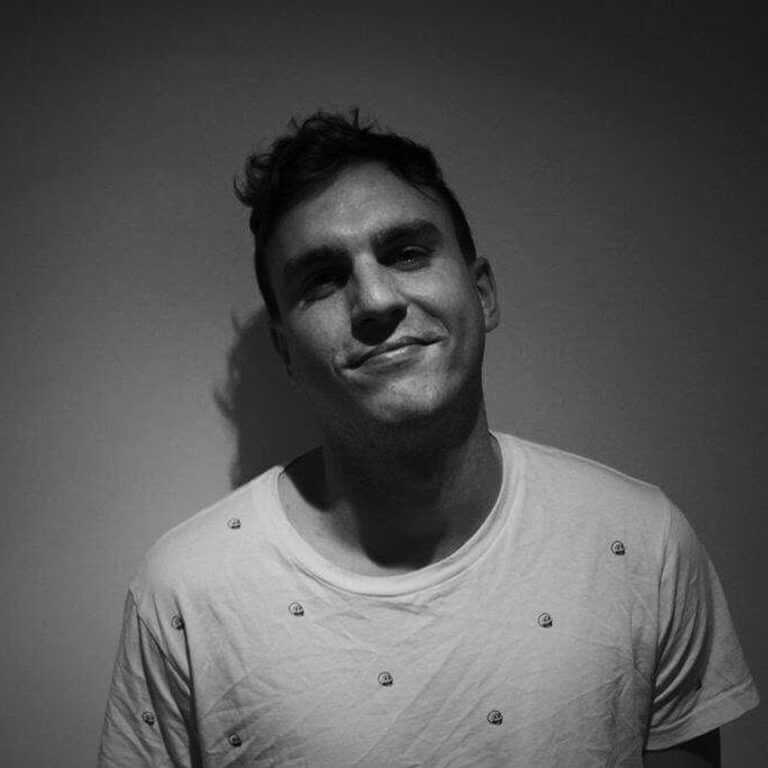 Based in Sydney, ALEX DANIELL is a French/British producer who combines classical instruments with electronic beats to create a melodic blend of film score and deep electronic music. Growing up in Paris, Alex started his electronic music journey being fond of Daft Punk, Ed Banger Records, and Gui Boratto, artists that have heavily influenced his own personal production to this day. Studying in the UK introduced him to a whole different scene, playing early morning sets with producers such as Isaac Tichauer and The Golden Boy, mixing a variety of genres ranging from dark techno to deep melodic house. He already played in Nottingham, New York, Sydney and in Paris in clubs like The Panic Room and Le Dandy.